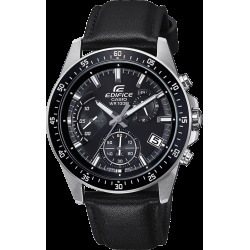 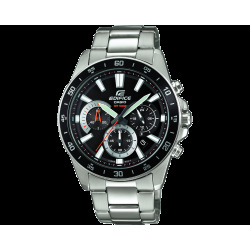 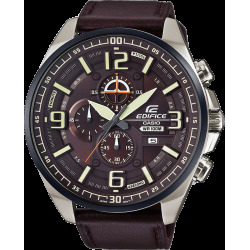 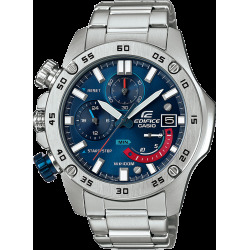 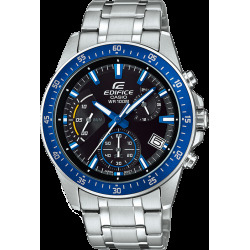 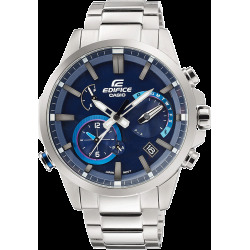 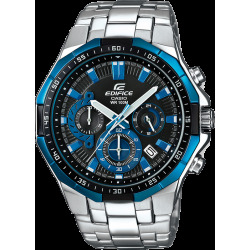 Casio Edifice watches combines contemporary styling with a watch designed for active people. 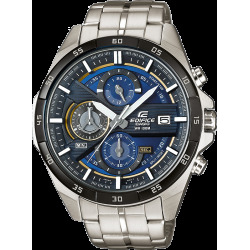 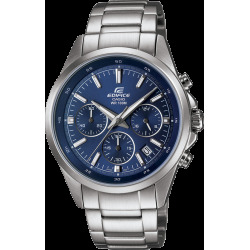 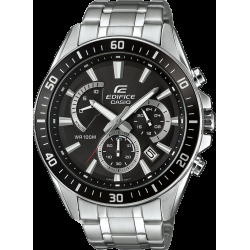 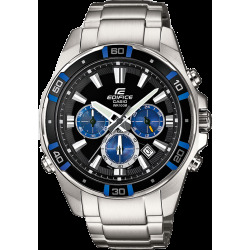 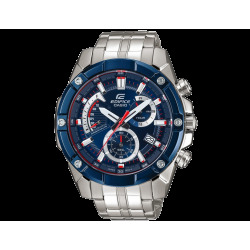 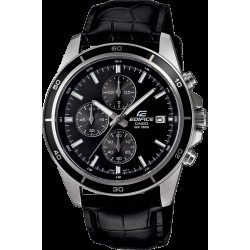 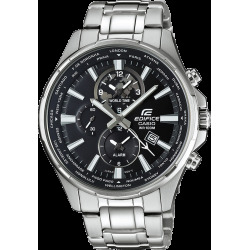 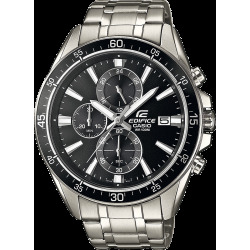 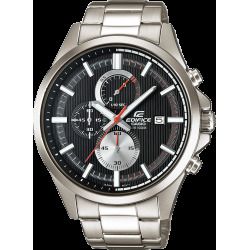 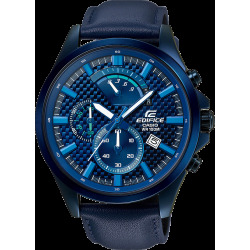 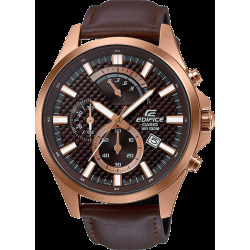 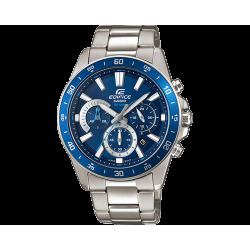 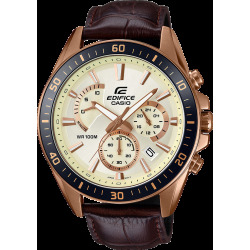 Casio Edifice watches comprises of Classic analogue good looks, married with practical features to give you a watch that is reliable, dependable and suitable for all occasions and conditions. 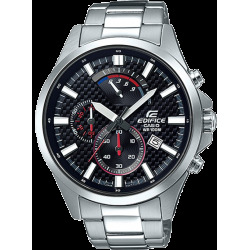 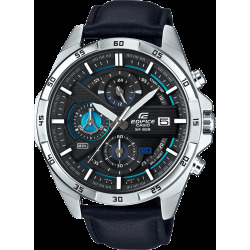 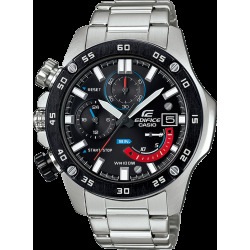 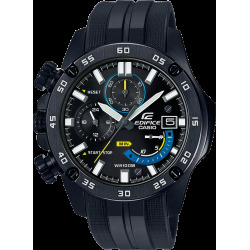 Casio Edifice watches evoke a sense of velocity and motor sports energy with a distinctive watchface and disk-shaped indicators on some models. 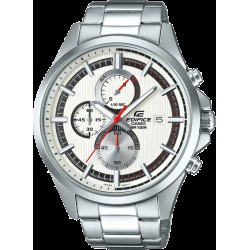 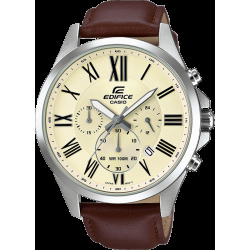 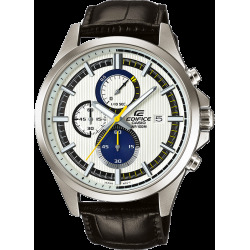 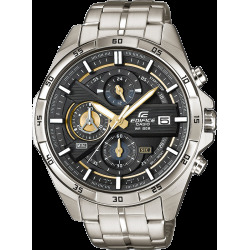 Aiming to deliver the essence of speed and intelligence, Casio launched the Edifice line of metal analog watches with a revolutionary face design in 2000. 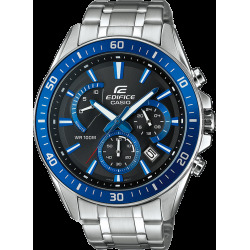 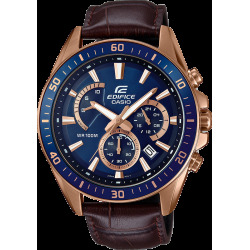 Edifice watches are especially popular with motor sports fans, thanks to their various stopwatch functions and standout design. 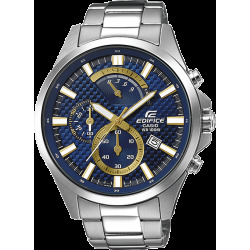 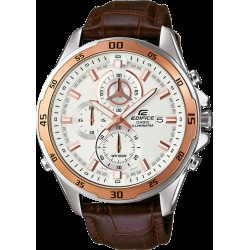 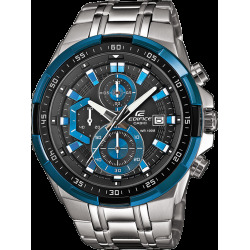 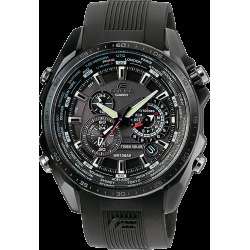 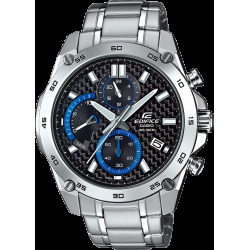 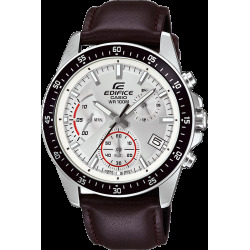 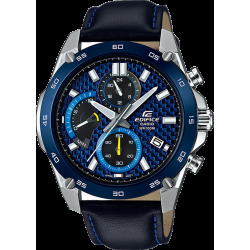 Casio's Edifice brand metallic watches features a design theme of "Speed and Intelligence". 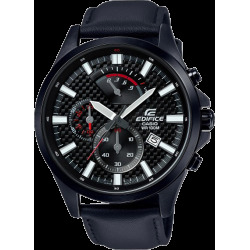 Edifice watches incorporate leading-edge technologies and functionality, and convey all the dynamism and sense of speed associated with motor sports. 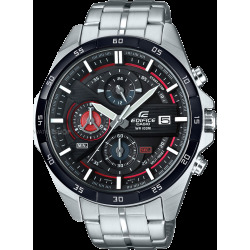 Capturing the essence of speed and intelligence, Casio Edifice Dynamic analog metal watches evoke a sense of velocity and motor sports energy with the movement of the hands and distinctive face of the watch. 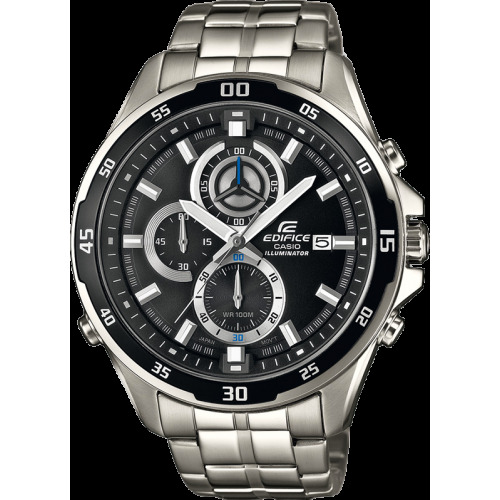 Edifice watches are especially popular with motor sport fans, thanks to their rich stopwatch functions and standout face designs.